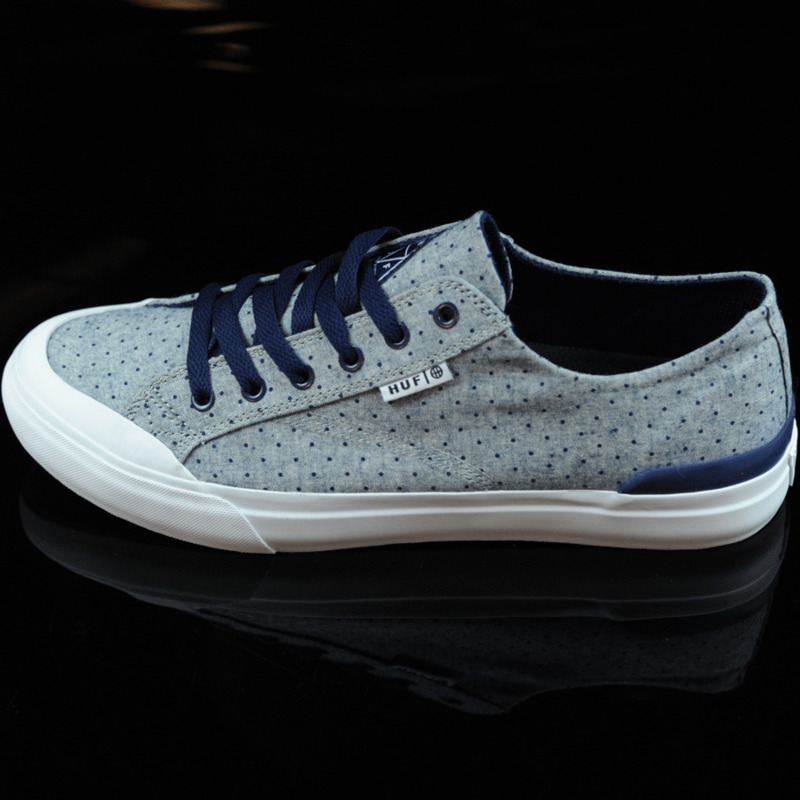 With this vintage look, the Classic Lo is nothing short of well, classic. 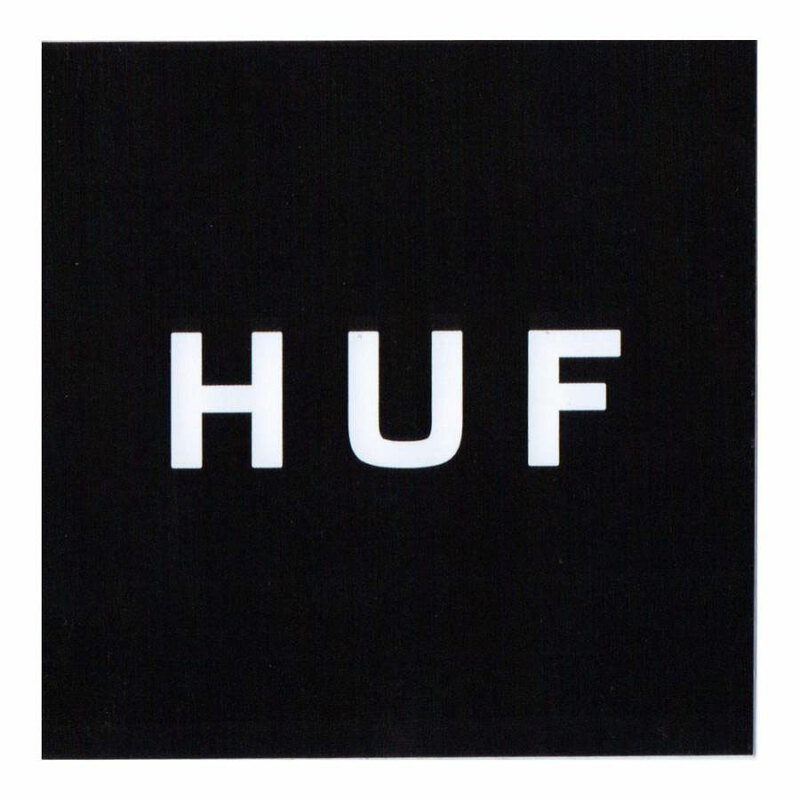 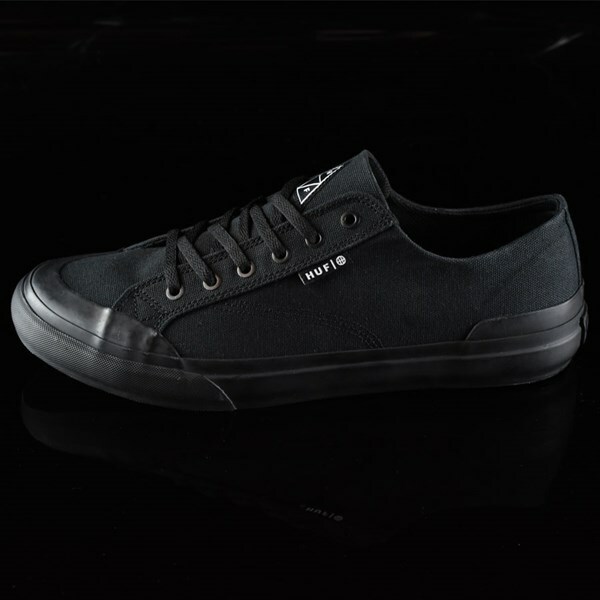 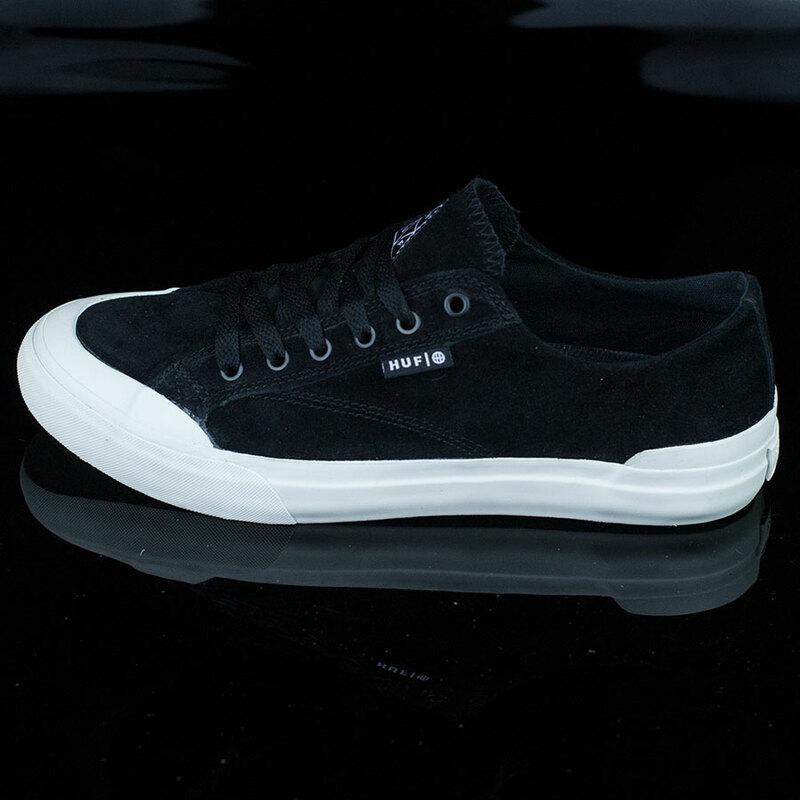 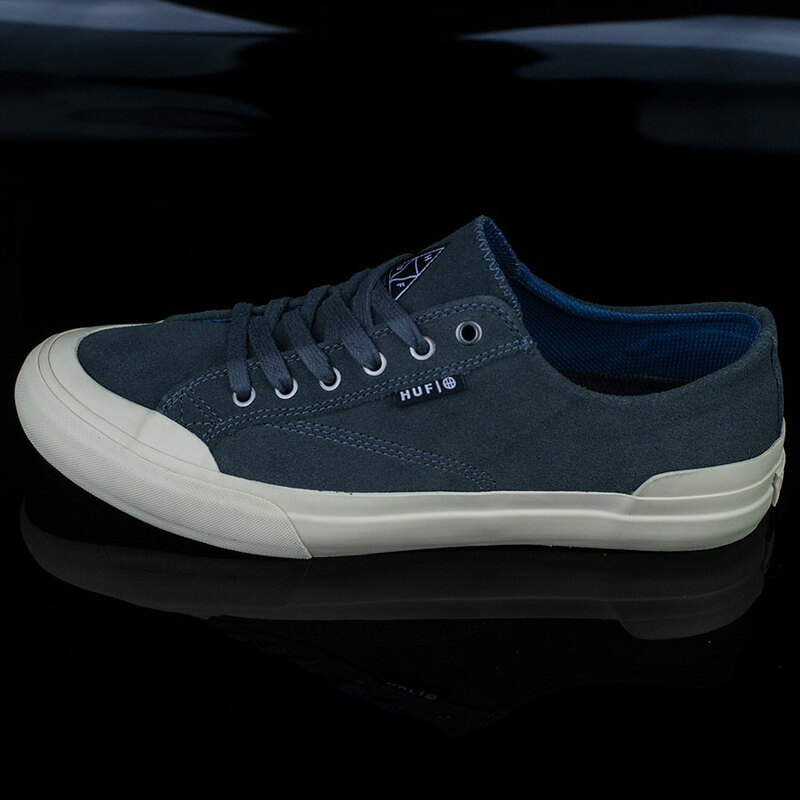 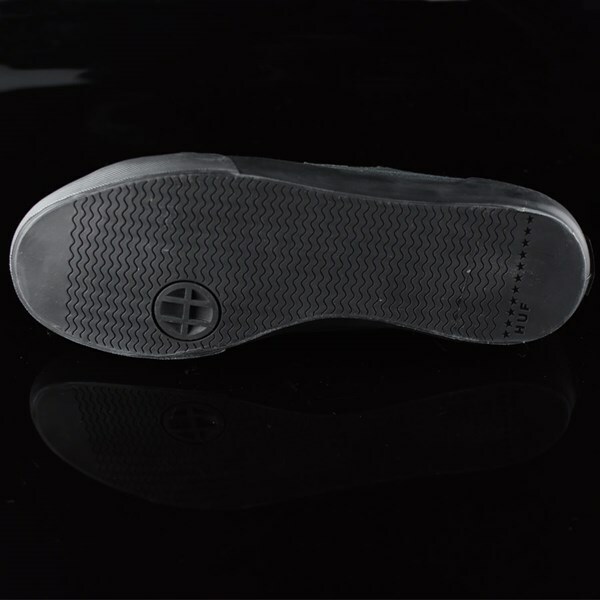 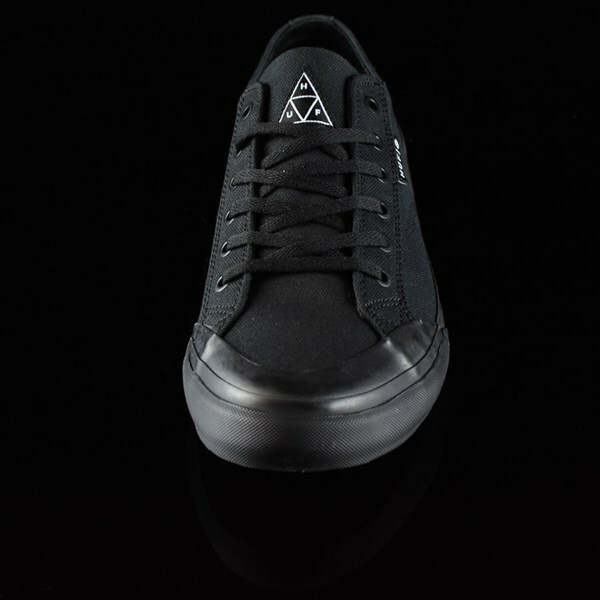 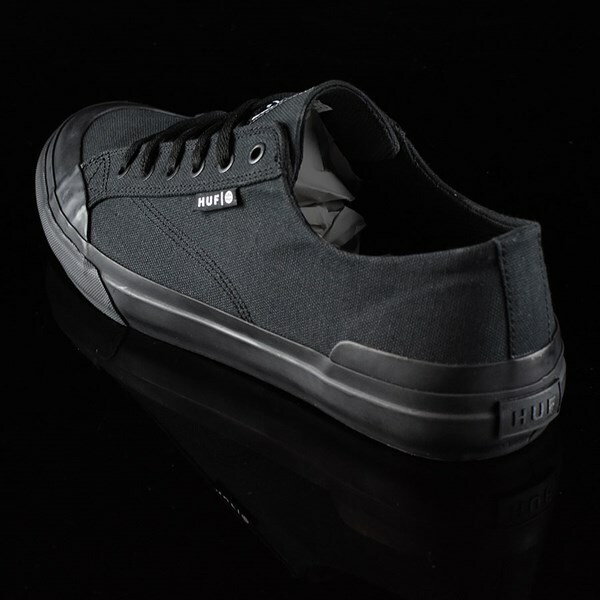 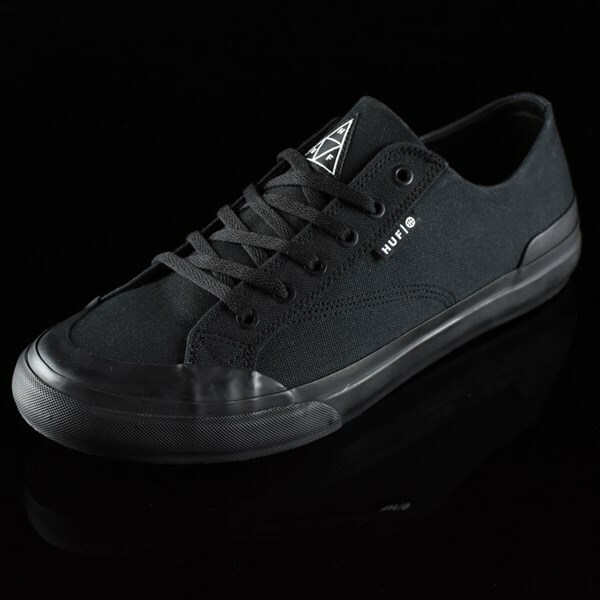 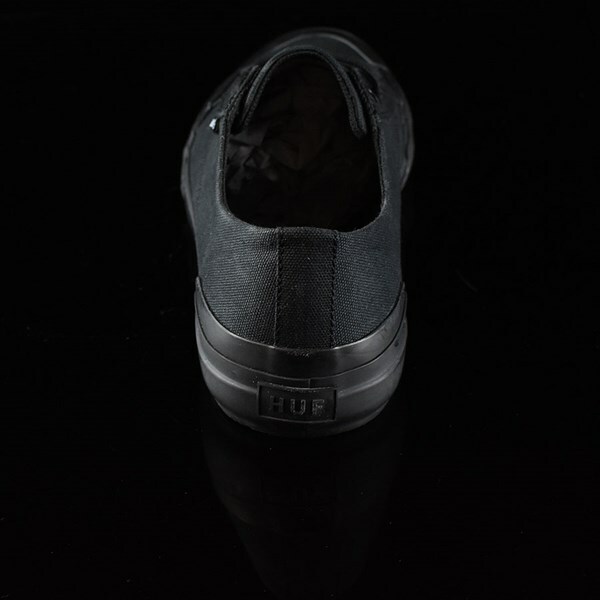 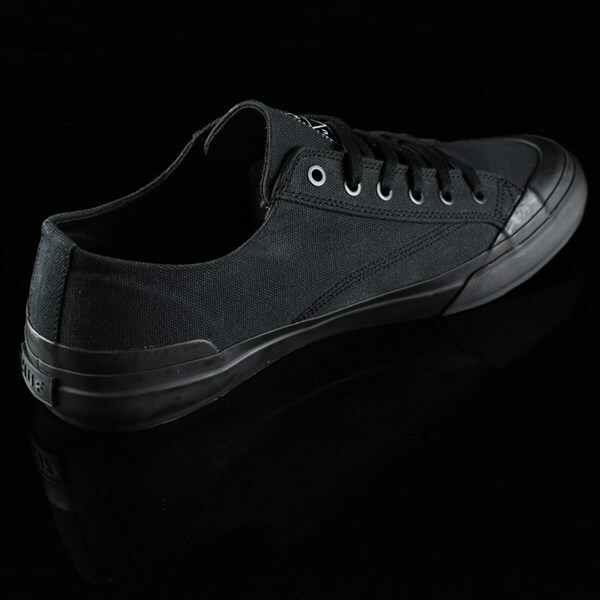 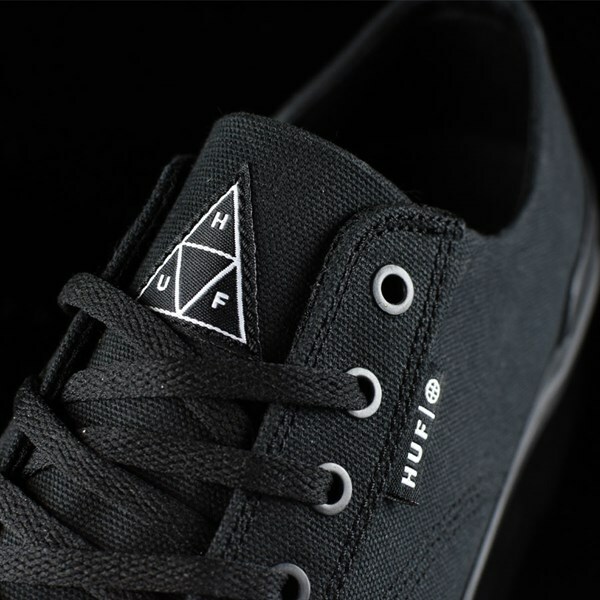 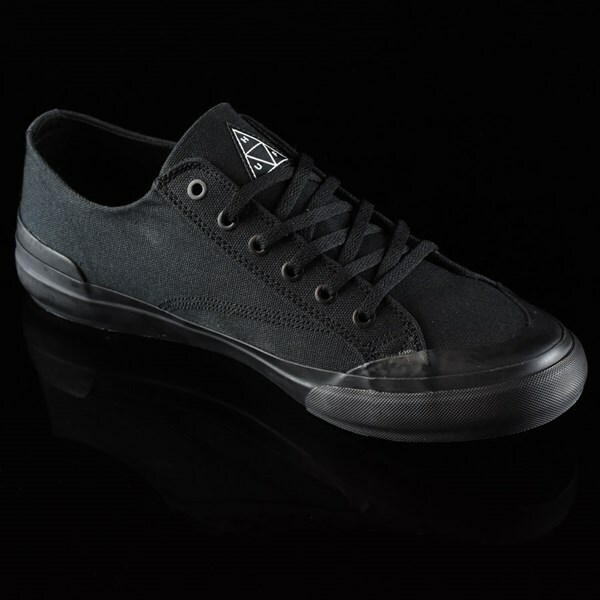 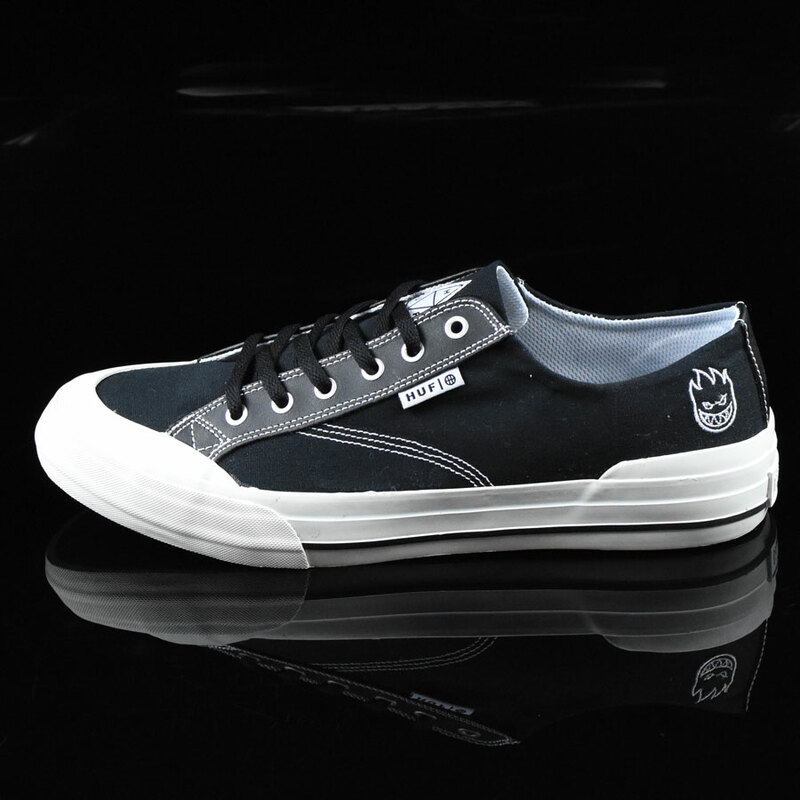 What seems to be standard for HUF, the Classic Lo has an extra padded soft foam insole for support and comfort. 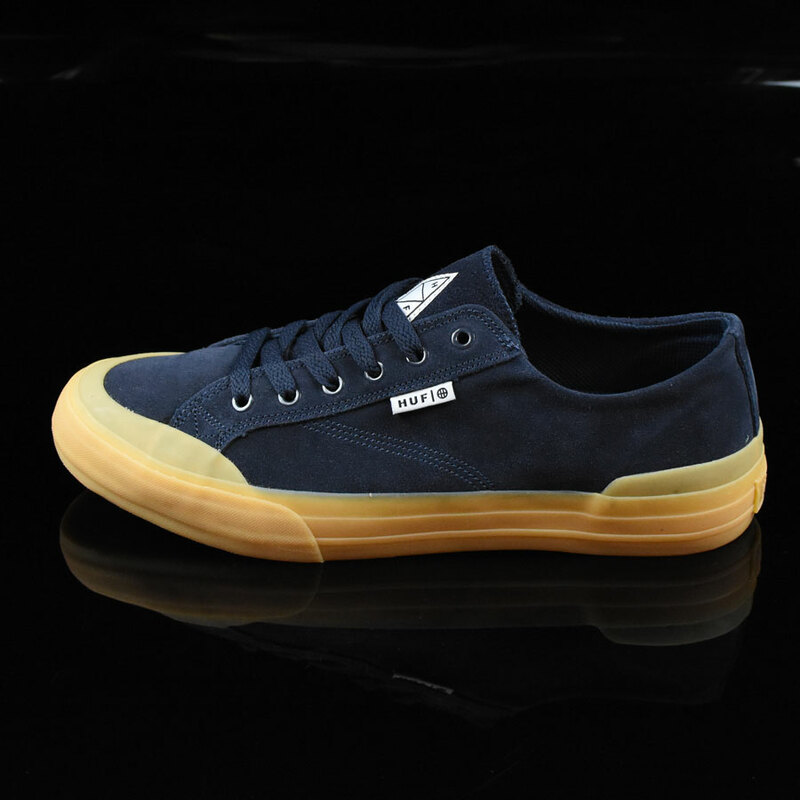 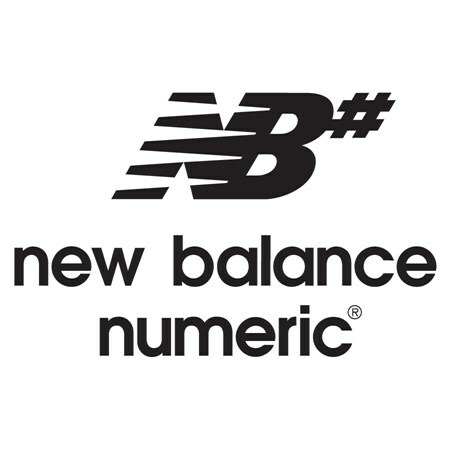 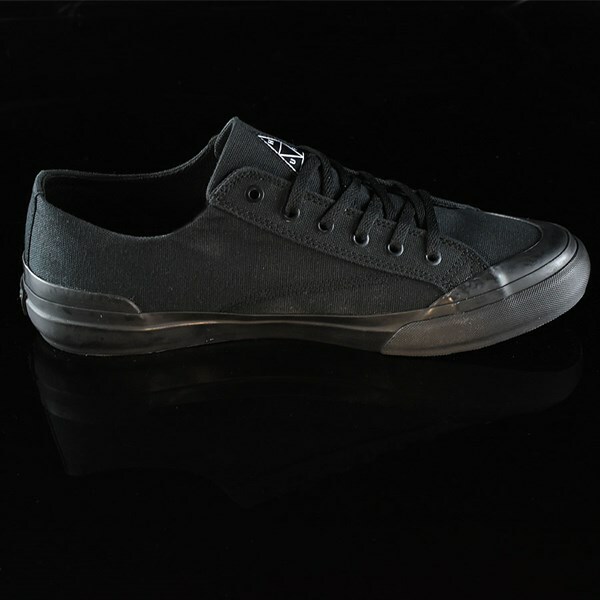 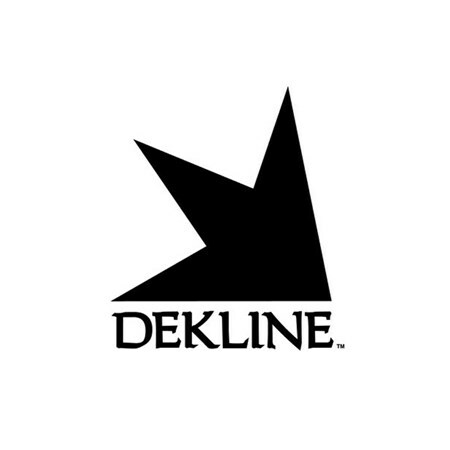 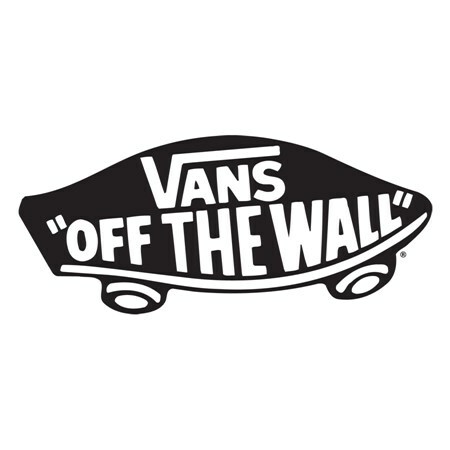 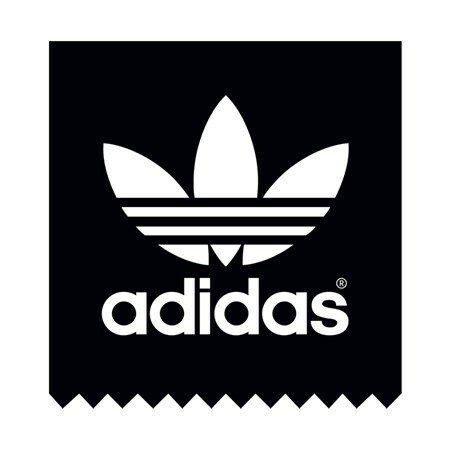 Check out that rubber toecap and solid heel panel, giving it that unique look fully deserving of a classic label.